if I agree to install it tells me the feature is not available in my region. It's becoming annoying now as it interrupts access to the calendar. Images attached. Does anyone have any suggestions, I have been through my calendar settings and cannot find anything relevant. Otherwise I shall have to switch to the Google calendar app. On 14 Feb 2019 Huawei released a software update and the 'map service components' problem was resolved immediately. But this was only after four months chasing and cajoling and 'contacting the ceo'. Huawei produces an excellent phone but support could be a bit smarter. If you can please PM me with the details of the device, I will be able to assist you further. I would need the IMEI and current Build Number, both can be found in Settings > System > About device. Please make sure you are sending those to me in private, thank you! Will you be able to assist me as well? I am experiencing the same issue. I have the same problem on a Mate20Pro since 12 Nov 2018. Communicated with Huawei support. After many Q&A they asked me to wipe phone and send it. This is absolutely unacceptable. WHEN can we have a fix? URGENT! When I try and open the calendar on my Mate 20 Pro I get a message saying I need to install the Huawei Map Service. 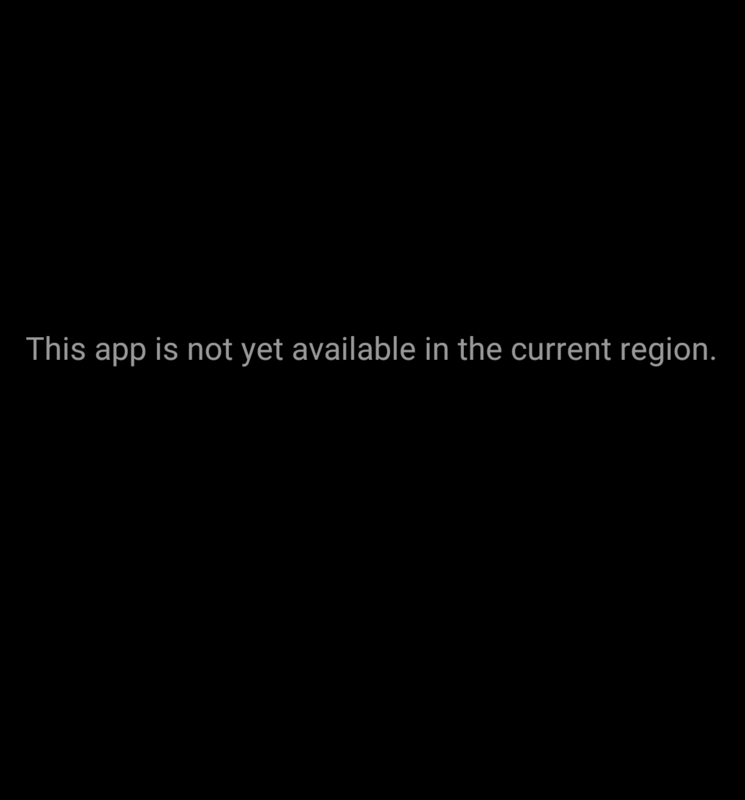 When I try to install it says it is not available for my region. I cannot access the diary function unless I use a separate google diary app. Happy to do that if it replaces on the main screen the Huawei diary but it does not./ An urgent solution please. I found a way to fix it. My phone is Mate20Pro. Just reset your phone to factory mode Setting - System - Reset -Reset phone. Before you do it, pls MAKE SURE YOU BACKUP YOUR DATA!!! I used HiSuite to Backup all data. I've wasted a lot of time providing info to Huawei "support" and "contact ceo" but they seem to have no clue or interest in resolving this "map servicr components" issue. Don't think I'll be purchasing Huawei for company or family as planned. I am sorry to hear about the issue that you are facing. Please PM me the serial numbers of your phones so I can look into this further. You will be able to find this data in Settings > About phone > Status or on the box of the device. Same issue, please help. I will send you my serial numbers in a PM. Please send us the installation files for the app Huawei Map Service, so we can fix this ourselves. Phone was expensive and is supposed to be your very best, that's why lot of people are frustrated! 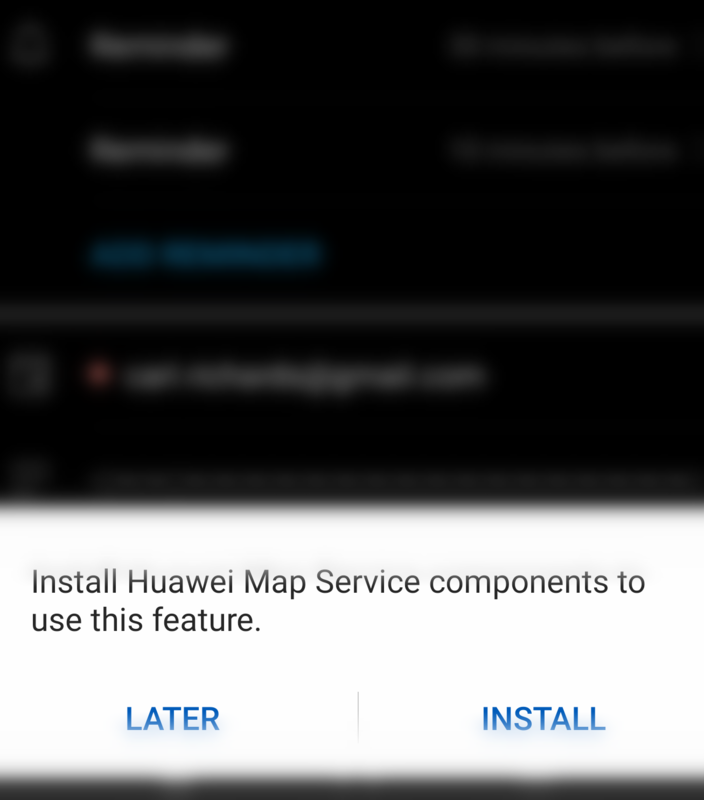 A new fix has been released in regards to the following message "Install Huawei Map Service components to use this feature." that could not be passed. As @PAJC replied, the update should have fixed this error. Please let us know if any of you still face the same situation!